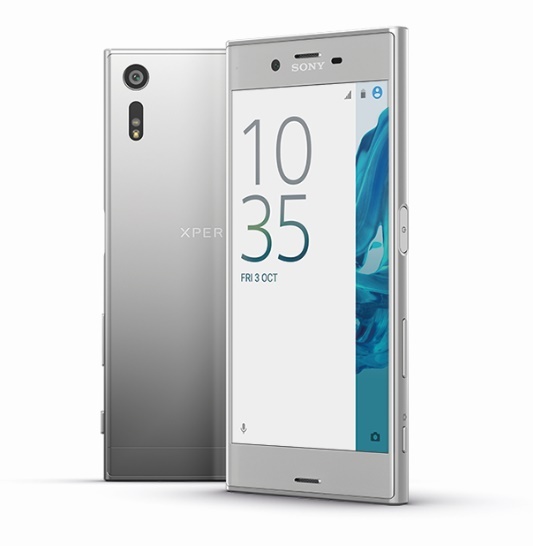 Brought to you by the brand new Sony Xperia XZ™, exclusive to eir. Oooooh, a mystery prize! What could it be? Remember that scene in Family Guy when Peter chooses the Mystery Box over the free boat? Well, we've teamed up with the brand new Sony Xperia XZ™ to give away a super mystery prize for you and your three friends. There's no boat involved though, sorry. 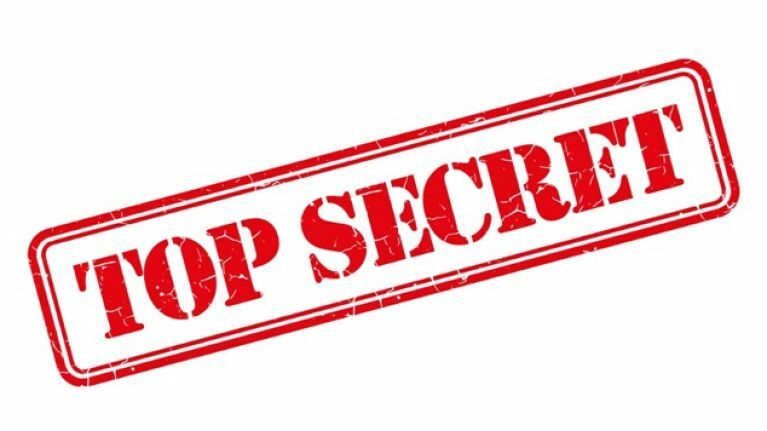 For now, the prize is Top Secret, but trust us, it'll be worth it when all is revealed on the night of Wednesday 28 September. 1. You and your three best friends need to be over 18 years of age. 2. We need you and your three best friends to be big football fans. 3. We need you and your three best friends (who are football fans and all over 18 years of age) to be available in Dublin on the evening of Wednesday 28 September. Brought to you by the brand new Sony Xperia™ XZ, exclusive to eir. For more info on the Sony Xperia™ XZ and its innovative triple image-sensing technology, simply click here.